What follows is a comprehensive list of actors who have portrayed Captain Atom over the years. 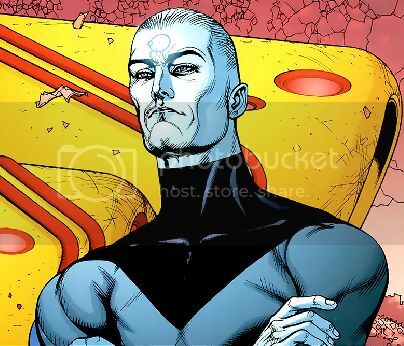 The original voice of Captain Atom was George Eads. Best known as forensic investigator Nick Stokes on CSI: Crime Scene Investigation, Eads voiced Cap in just one episode of Justice League Unlimited in 2004 before being replaced by Chris Cox. From Fort Worth, Texas, Eads struggled for years as an actor before landing his “breakout role” in the hit CBS crime procedural drama. The second actor to portray Captain Atom was Chris Cox. A voice actor working since 2000, Chris Cox has played more comic book characters than just Cap. He was the voice of Hank Hogan in Dan Dare: Pilot of the Future (2001-2002) prior to his 2004-2006 stint as Captain Atom in Justice League Unlimited. He went on to play Silver Surfer in the video game Marvel: Ultimate Alliance (2006), a bit part in the 2006 series The Batman, Damon Swank in Superman/Doomsday (2007), several characters in the video games Batman: Arkham Asylum (2009), Batman: Arkham City (2011), and Batman: Arkham Origins (2013). He has appeared in numerous Marvel and DC cartoons and video games, but is probably best known as the voice of Marvel’s Star-Lord. 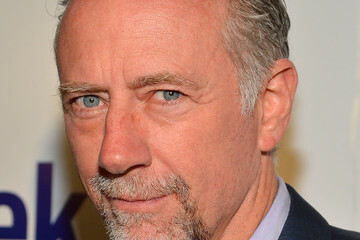 The next actor to portray Captain Atom was Xander Berkeley in the video release Superman/Batman: Public Enemies (2009), an adaptation of the comic book series. Like George Eads, he appeared on CSI: Crime Scene Investigation (as Sheriff Rory Atwater in five episodes, 2003-2004), and like Chris Cox, Berkeley is no stranger to super-hero roles. During his long career as an actor (spanning four decades so far), he has portrayed Mento, General Immortus, and Warp on Teen Titans (2004-2005), Sinestro on Batman: The Brave and the Bold (2009), and Mysterio on The Spectacular Spider-Man (2009). He has also appeared on The Incredible Hulk (1982), The Tick (1996), Spawn (the 1997 TV series), Superman (also a 1997 TV series), Batman Beyond and Justice League (2001), Spider-Man (the 2001 TV series), and The Batman (2007. a TV series in which Chris Cox also had a role). In 2011, Captain Atom was portrayed by two different actors. In the video game DC Universe Online, he was played by Joe Mandia. One of the animators that worked on the game, this was his only role. Brian Bloom appeared as Captain Atom in a 2011 episode of Batman: The Brave and the Bold. The episode was a loose adaptation of a storyline from the 1987-1991 Captain Atom series. Bloom got his start as an actor at the age of 14 in the film Once Upon a Time in America and has been working steadily ever since. He has appeared in numerous comic book and super-hero related cartoons over the years, including Justice League: Crisis on Two Earths (2010), The Avengers: Earth’s Mightiest Heroes (2010-2012), LEGO Batman: The Movie – DC Super Heroes Unite (2013), and Teenage Mutant Ninja Turtles (2012-). Michael T. Weiss played Captain Atom in Young Justice (2012-2013). 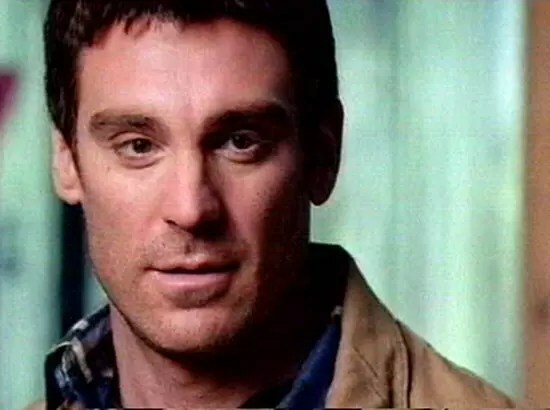 A native of Chicago, IL, Weiss is probably best known as Jarod from The Pretender (NBC, 1996-2000), but he has been acting professionally since he was 18 years old in 1980. He was also cast as Etrigan the Demon in Justice League (2002 & 2005) and Adam Strange in Batman: The Brave and the Bold (2009 & 2011). He was also the voice of Tarzan in Disney’s Tarzan & Jane (2002) and it’s companion series The Legend of Tarzan (2001-2003). In the 2013 video release Justice League: The Flashpoint Paradox (2013), Captain Atom was voiced by Lex Lane. Born in Hollywood, CA in 1965, Lane has been acting and doing voice-over work since the late 1970s and has been awarded two Emmy Awards for his work as a voice actor. He can be heard on networks across the country doing promos, trailers, announcing major live specials, and doing sound a-likes for celebrities. He also plays a variety of voices on the animated shows Avengers: Earth’s Mightiest Heroes, Batman: Brave and the Bold, Avatar the Last Airbender, The Regular Show, Curious George, Naruto, and many more. If you have turned on a television in the last decade, chances are good you have heard the voice of Lex Lane.